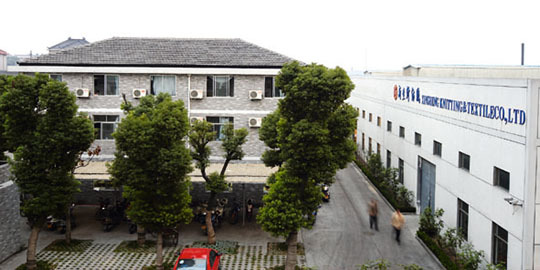 WUJIANG XINSHENG KNITTING & TEXTILE CO., LTD.
Xinsheng Knitting & Textile located in the silk capital of China - Shengze. Advanced knitting and dyeing and finishing equipment, mainly produces sports fabric;polar fleece;normal fabric;elastic fabric;fashion fabric;backing cloth.The company has passed ISO9001: 2000 quality system certification and ISO14001: 2004 environmental management system certification. Xinsheng Knitting & Textile located in the silk capital of China - Shengze. 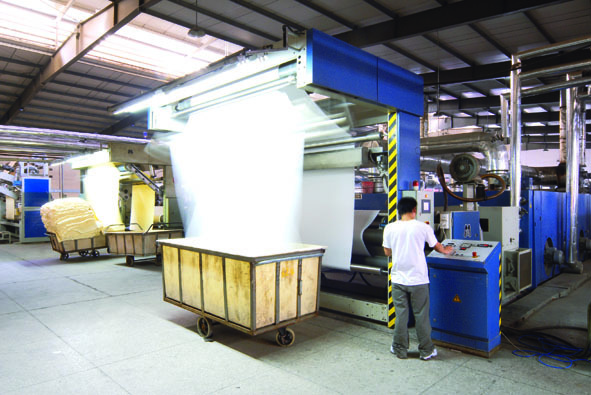 Advanced knitting and dyeing and finishing equipment, mainly produces single-sided; double; rib; jacquard; velvet and other fabrics. The company advocates the enterprise tenet of "integrity, mutual benefit, common prosperity, and morality" and adheres to the business philosophy of "credit first, customer first". Based on the strategic thinking of globalization, the company establishes a scientific and perfect management system and an efficient and responsible management team.